To help you get the most success out of your clinical efforts, we’ve come up with a few ways that may help you improve upon your program and see the results that you’re wanting. Technically speaking, a medication synchronization can be achieved using a piece of paper and pencil. However, this method is often time consuming, susceptible to human error, and would require a dedicated individual to maintain if you’re to have a sizeable program. 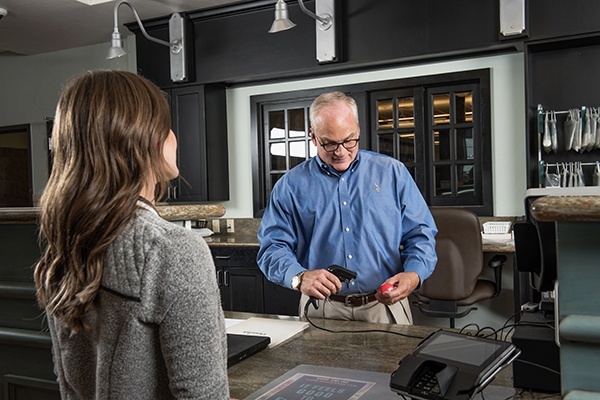 In-House Sync – Your pharmacy software partner should provide you with tools to complete a sync program in the software. This should include ways to identify eligible patients, flag them for the program, set up customized cycles, and easily group fill medications. Having the program set up in your software allows for a more automated process by notifying you and your staff of upcoming sync fills based on the dedicated sync cycles, removing sync fills from your inventory, and many other features that make tracking your synced prescriptions easier than ever. Integrated Sync Program – An integrated sync program is usually set up through a third-party company that can integrate with your pharmacy software vendor. Your software vendor will provide a data feed to your chosen vendor, and you can work in their portal to maintain those prescriptions. Once you have a successful process down, you can focus on another common areas that trouble sync program organizers: enrolling patients. 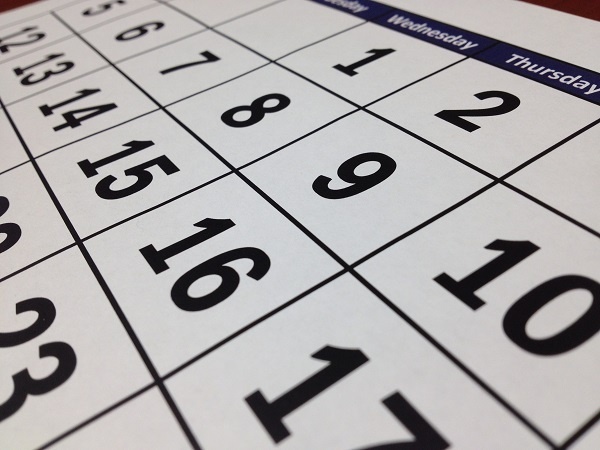 Sync works best when you have large numbers of patients with common refill dates. This allows your staff to get into a groove when group filling. Reporting – To enroll patients you must first find patients who would benefit from a synchronized schedule. 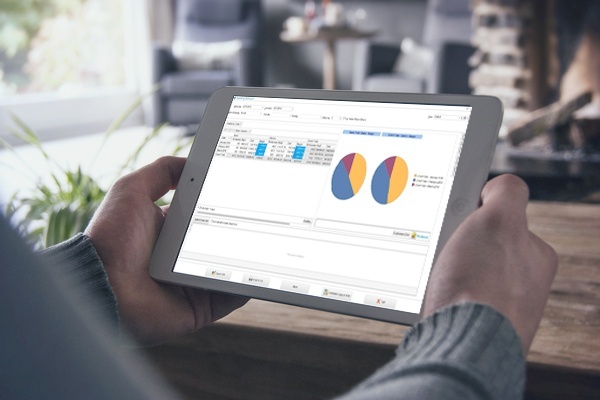 Your pharmacy software should have reporting features that are flexible enough to allow you to identify patients who have a history of struggling with adherence. Filter the report, starting with the most severe cases, and work backwards. Patient Education – Once you find patients, the next step would be to educate them on the benefits of a sync program. It could be the convenience of never having submit a refill again, or that they will no longer have to worry about forgetting to pick up their medication. Be sure to throw in your pharmacy’s personal perks, like free delivery or compliance packaging. 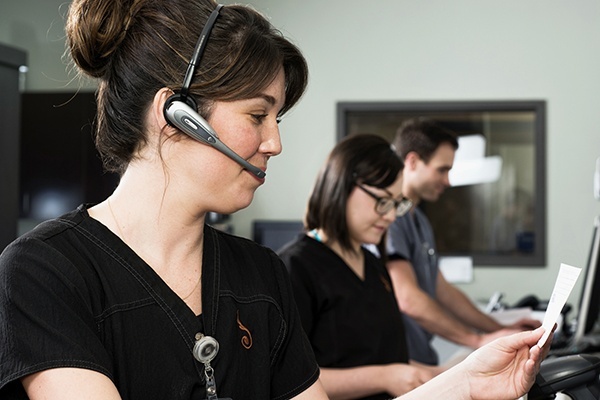 Staff Participation – While you’re making counseling calls on patients who could use a sync program to improve their health, your staff can be working with patients who come into the pharmacy. Anyone that has more than one prescription could find convenience in a sync program, and patients may want to opt in for that reason alone. Your staff could pass out bag stuffers, promoting the service, or they could look through patient profiles and see if they take more than one regular prescription and mention it to them at checkout. The number of patients in your program isn’t the only metric you’ll want to evaluate when determining the success of your program. You’ll want to look at other factors too. To do this you’ll want to start with goals. What are you wanting to achieve through you medication synchronization program? Do you want to receive a financial benefit through increased patient co-pays or reduced DIR fees? Are you looking for higher adherence scores for your patients? Would you prefer to see a streamlined process in your workflow with sync prescriptions? Before you take the steps to improve your med sync program, it would be a good idea to start with goals. Your goals should be straightforward and measurable. For example, a good goal starting out would be, “I would like to improve the overall adherence average of my chronic medication patients by ten percent.” That’s measurable and achievable. Once you determine your goals, you’ll need to be able to measure those goals. This brings us back to reporting. Your pharmacy should have flexible reporting features that allow you to measure your goals, whether they are focused on financial, patient, or workflow success. Synchronization programs are challenging, especially starting out. They require a lot of setup and preparation before it can become into a process. Using the guidelines outlined here, you can ensure that all the work you’ve put into your sync program hasn’t been in vain. Want to learn more about all that flexible and customizable reporting tools can do for your pharmacy business? 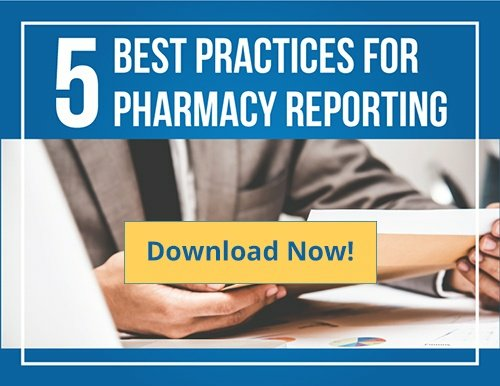 Download our reporting e-book where you can read up on the best uses for reporting and your pharmacy and how to do it the right way!